Cut-off time is 3 hours for the 15km. First Aid available at the finish. Ablution facilities available at the start/finish. Athletes must be self-sufficient. One water point available on the 15km route only. 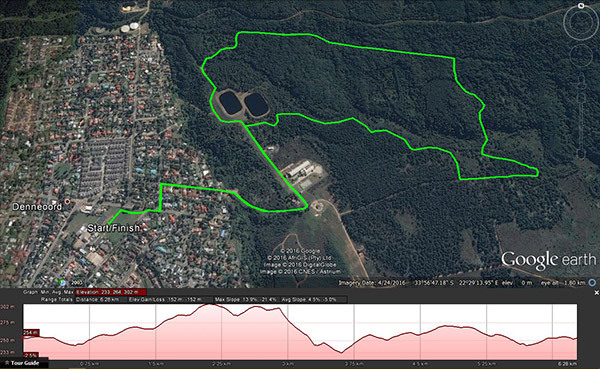 No water point on the 6km route. 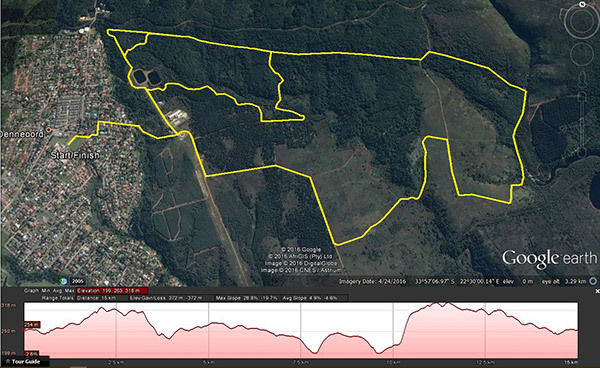 Pre-entry online or at the GTR time trials, Thu, 17h45 at the bottom of Camphersdrift Road, George. 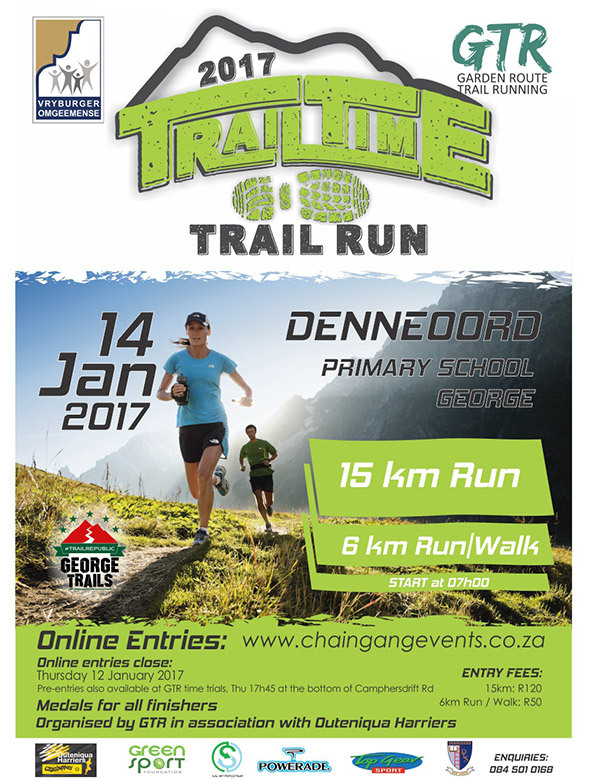 Pre-entries close on 12 January 2017 at 16h00. Collection of temporary race numbers areon race day during registration.